Robotic Process Automation is the most disruptive technology with virtual robots available today. However, the number of businesses that have implemented RPA at a scale and were disappointed by the ROI delivered is a warning sign. 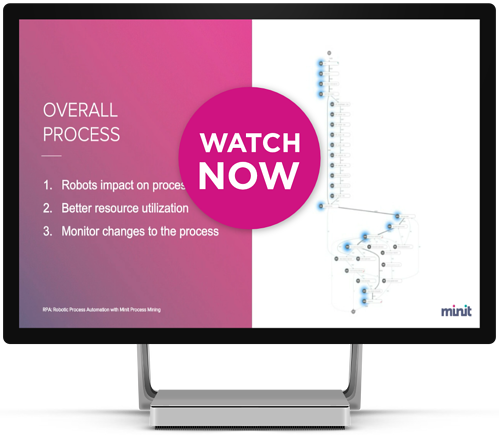 Accurate, data-based insights provided by Process Mining during the entire RPA lifecycle make it the first technology with the potential to genuinely transform your organization and operations. Watch the full session presented at the RPA & AI Live 2018 and learn how to maximize the benefits of your RPA initiative. Includes showcase of Process Mining software on real data. Minit's CSO Richard Lipovsky focuses on developing strategic partnerships and increasing customer usage and engagement. 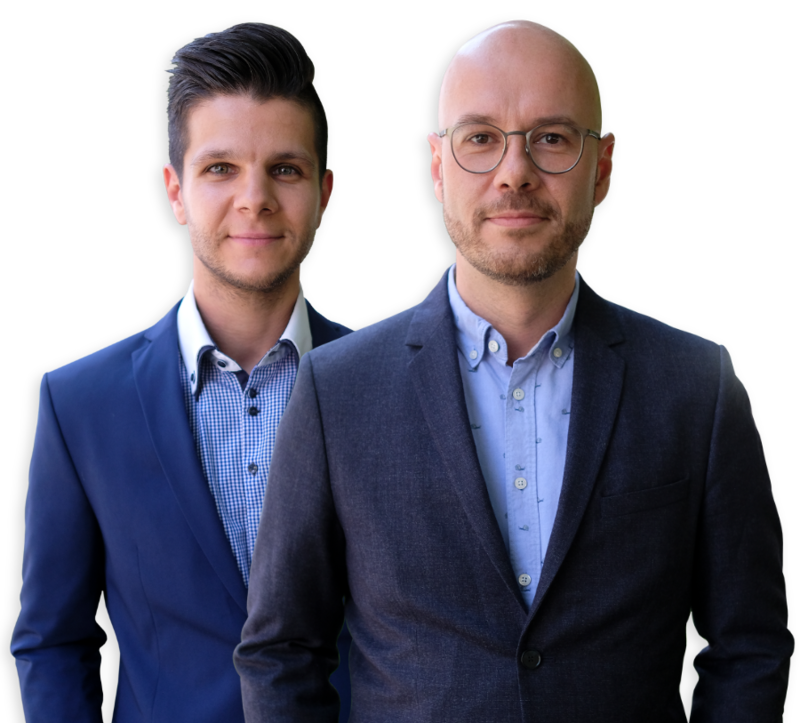 Minit’s CPO Michal Rosik is an expert in helping companies worldwide extract value from their data, improve business performance and eliminate inefficiency from their operations by optimizing their business processes. We will always keep your personal information safe. We ask for your information in exchange for a valuable resource in order to (a) improve your browsing experience by personalizing the Minit site to your needs; (b) send information to you that we think may be of interest to you by email or other means. Absolutely. Just sharing some free knowledge that we hope you’ll find useful. Keep us in mind next time you have business process analysis questions!